Music exists in time. 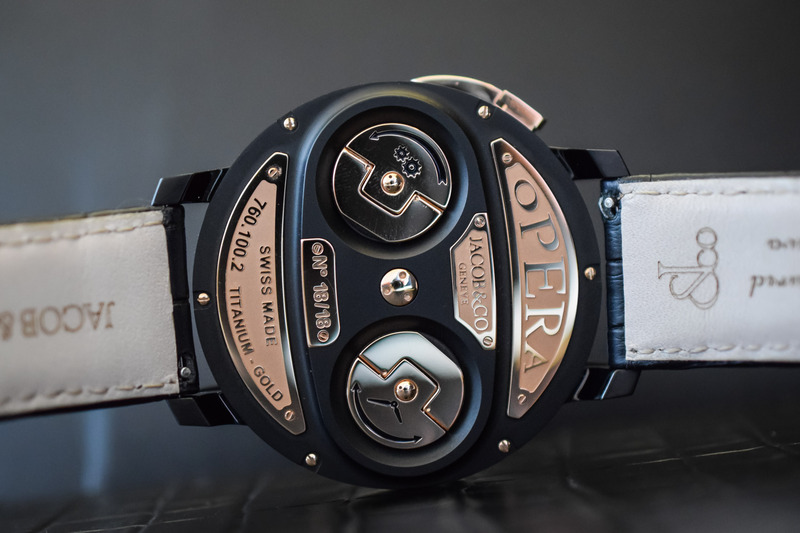 Uniting two traditional Swiss crafts, the Jacob & Co. Opera is a highly complicated timepiece and a wearable music box at the same time… Moreover, it is a spectacular show on the wrist that is pretty hard to depict. 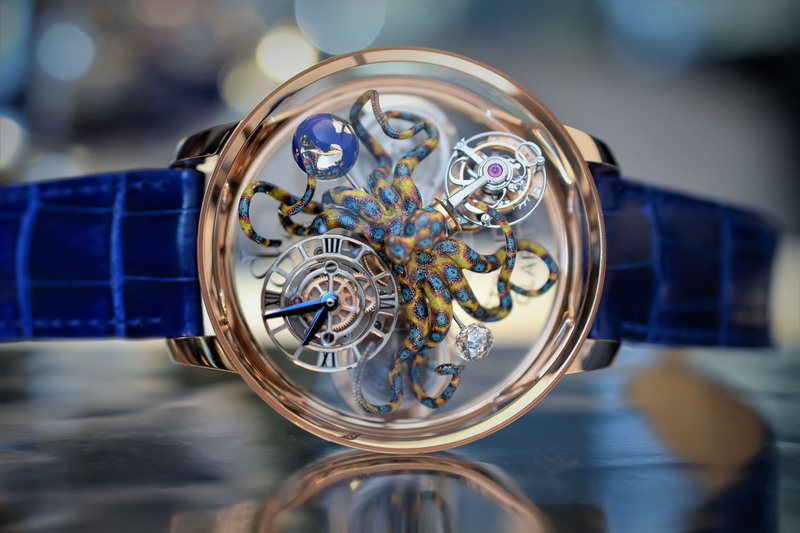 The ballet of its triple-axis tourbillon and its musical mechanism in action is surprising and captivating. Technically, the combination of these two rare complications is impressive. 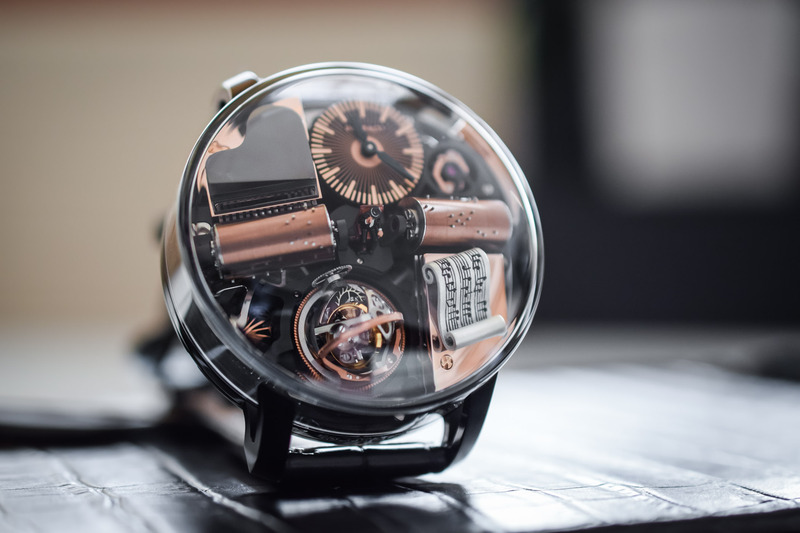 There is indeed a lot happening and if a picture is worth a 1,000 words, a video is worth a million… It is even a must to present a timepiece that defies traditional labels by playing the Godfather theme and by featuring a miniature Don Vito Corleone in its center! The musical mechanism works on a principle of a music box miniaturized to be fit into a wristwatch. It is driven by its own barrel. Just like for a minute repeater, a regulator flywheel controls the speed of the complication and sets the pace for the melody played by gears driving two cylinders with pins and steel combs. The 2 cylinders feature hand-set pins that sweep across the 30 (2×15) blades of 2 combs to play a melody. The precise adjustment of the pins and the different lengths of the blades create the different notes. Each of the 100 pins is inserted by hand in the cylinder with utmost precision. The manufacturing of the combs is critical, in particular, the length of the blades and their strength to produce the right melody. 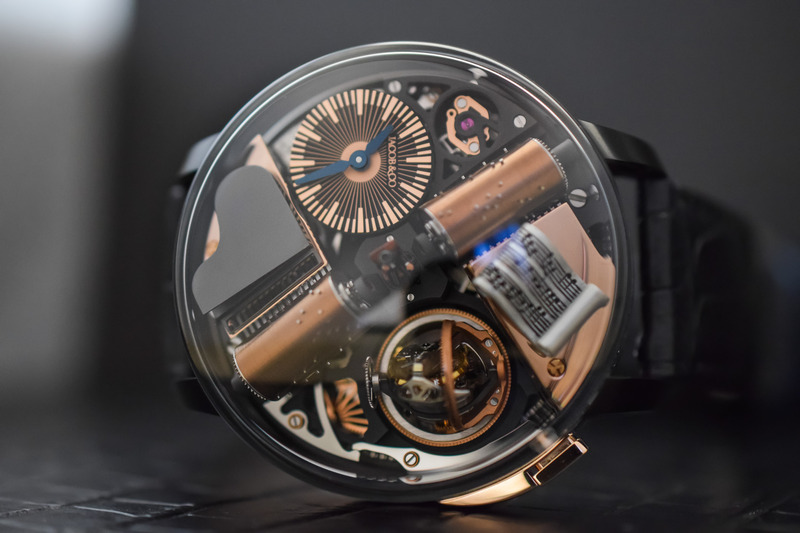 As the melody is played, the entire mechanical module – including the triple axis tourbillon, the musical mechanism and the hour and minute off-centered indication – rotates 120° around the dial in 20 seconds. The hand-wound caliber JCFM02 comprises no fewer than 664 parts fit within a diameter of 43 mm. 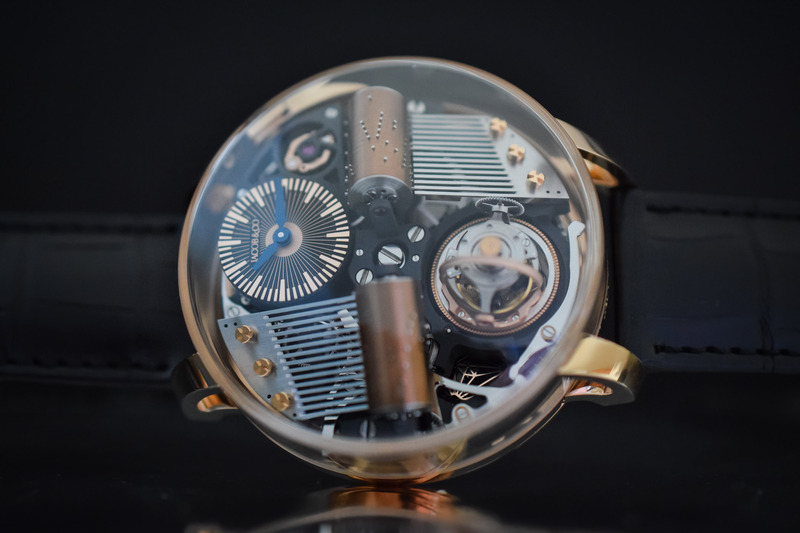 It is regulated by a triple-axis tourbillon. The ballet of the concentric cages allows for multi-dimensional rotations to counter the negative effects of gravity: 40 seconds for the first axis, 3 minutes for the second axis and 8 minutes for the third axis. The complex design comprises 97 parts for just 1.79g. Its variable inertia balance operates at 21,600 vibrations per hour. 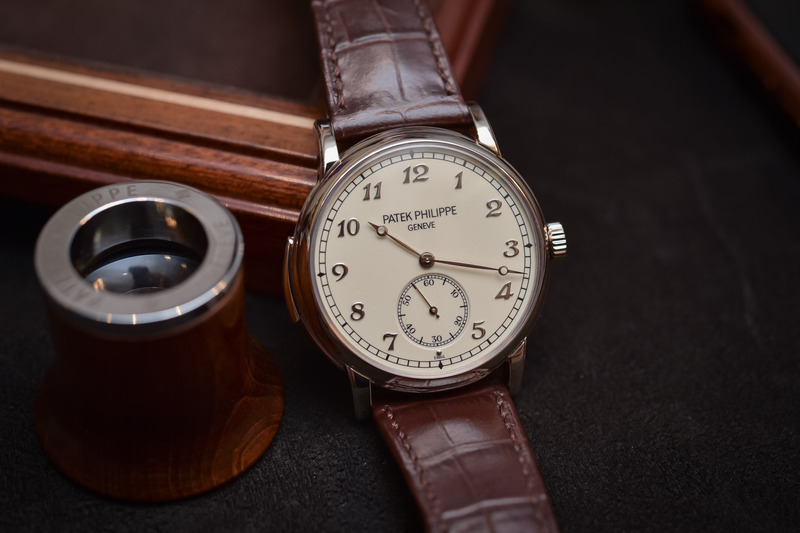 The power reserve of the timing mechanism is 72 hours. The movement finishing involves substantial work and artistic mastery. For instance, the ‘godfather’ character at its center is hand-engraved and hand-painted. The gold music score is engraved, and lacquered by hand. The cylinders are gold plated. The plate and bridges are shot-blasted and PVD-coated and the screw heads are mirror-polished. The dial is embellished with gold appliques and it is paired with blued hands. This impressive movement is housed in a 47 mm case fashioned out of DLC-titanium and pink gold. 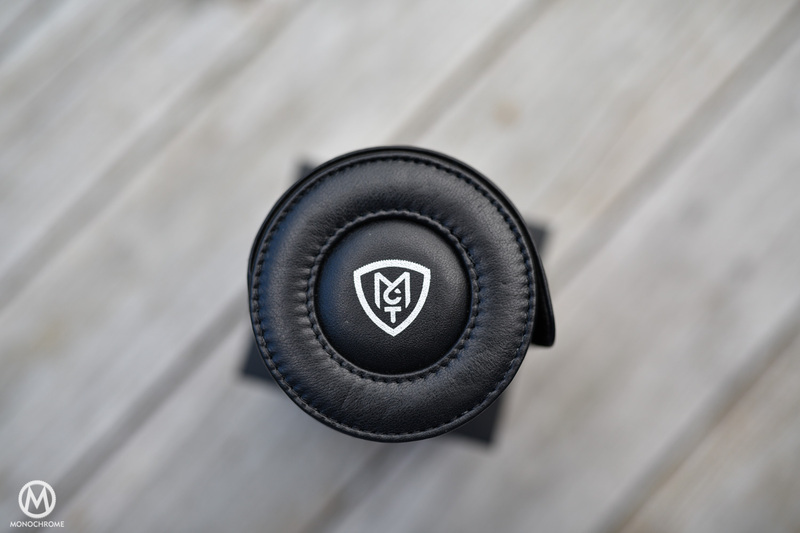 It is protected under a highly domed sapphire crystal. 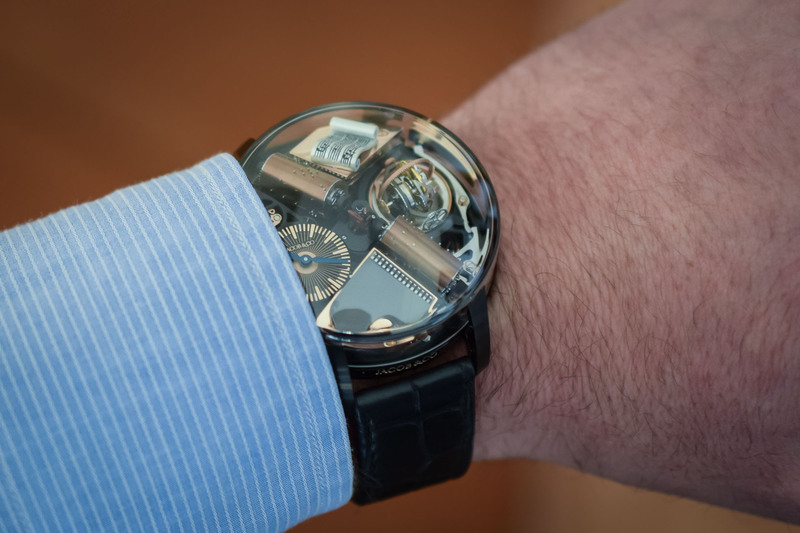 A technical feat the glass made in one part only, despite its curved top and clear cut angles, it offers an unimpeded view of the complex movement from every angle. The caliber JCFM02 is wound and set via two fold-out crowns at the rear of the watch. The melody is activated via a pusher at 2 o’clock. 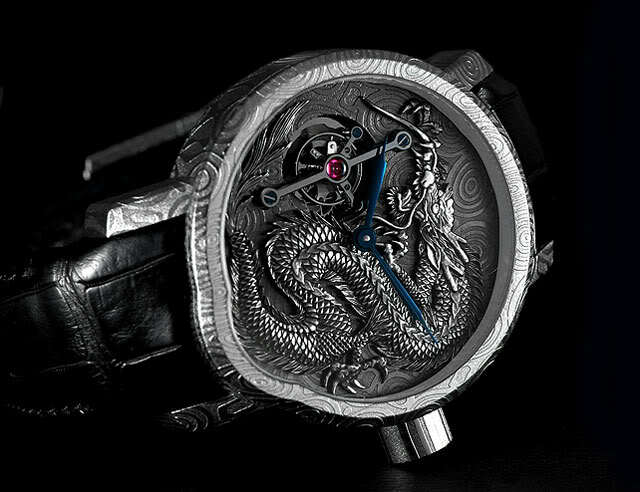 The watch is worn on an alligator strap secured with a folding clasp. 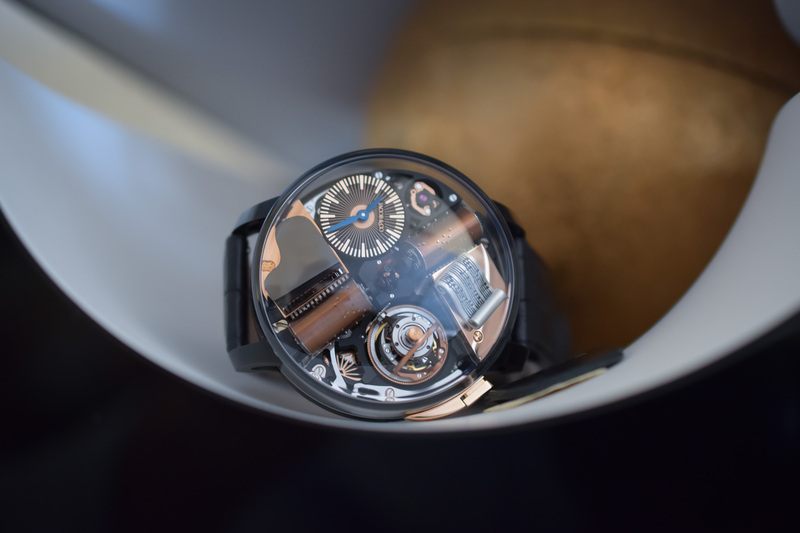 The Jacob & Co. Opera is not the first musical wristwatch but it is indeed in a class of its own with its striking design and uber-complex mechanics (with its two-comb musical mechanism and its triple axis tourbillon). It retails for CHF 300.000 for the ‘Godfather’ DLC-titanium/pink gold limited edition we are reviewing here. Several other versions are available with different materials, melodies and theme. It is also possible to order the watch with a melody of your choice. For more information, please visit www.jacobandco.com. Note: Two versions of the Jacob & Co. Opera are featured in this article. The first one is the Godfather limited edition, a DLC-titanium/pink gold version featuring the Godfather miniature character at its center and playing the Godfather theme. The second one is in pink gold without character. One of the earliest versions of the watch had a couple dancing at its center. The astronomia is a milestone, but of all the ways this calibre could have been extended, this is NOT one of them. The miniature figure is ridiculous. The choice of theme is shallow and narrowly focused to a small sub culture. 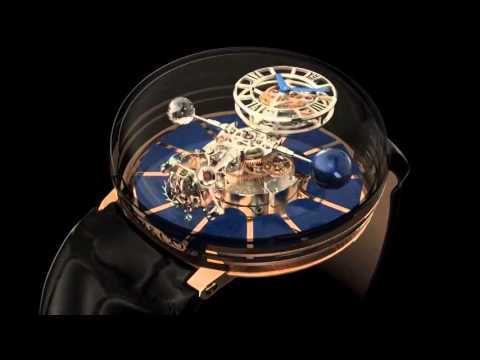 This is a very expensive and complicated watch that suffers from a lack of vision. I love the engineering, but am amazed by the marketing. The designers need to have a sit down with Van Cleef.